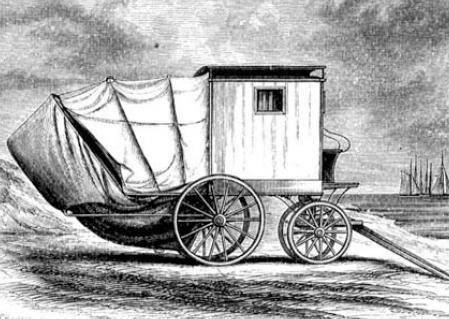 Thank you for the history – Austen style! Isn’t it insane to think about the timeline from bathing house to barely anything at all in the public for “bathing” or “swimming?” My my how civilations “evolve” :). I did always wonder what women did before the invention of the bathing suit and now I know! 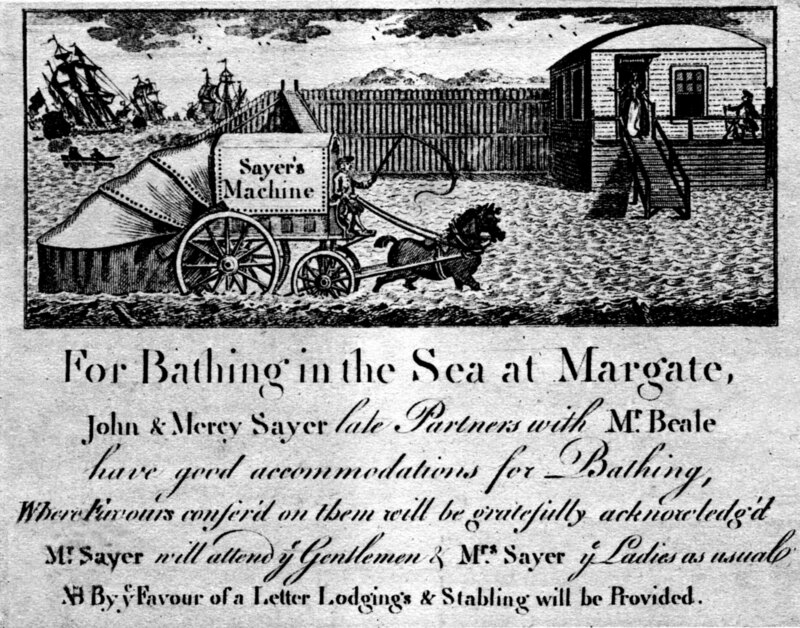 I am assuming that men went into the water in public – not in the bathing houses? This is super interesting and honestly a little funny when you compare it to modern day swimming attire. 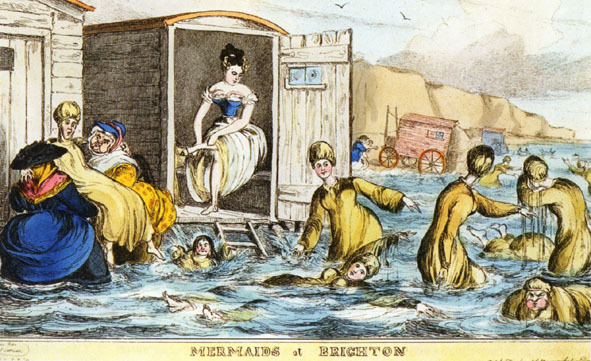 After my last trip to the beach, I think it would have been best to keep those bathing houses around for some girls.